A US Navy aircraft carrier was warned by an Iranian Army commander to not enter the Persian Gulf. The aircraft carrier that had left the Persian Gulf during the Iran’s Navy drills was coming back into the region that primarily makes up Iran’s southern border when it received the warning. Reuters broke this story after receiving word that Ataollah Salehi told the IRNA network that Iran would take action against the carrier if it entered Iran’s waters. The US Naval vessel is based out of the Gulf from Bahrain. There have been as many as 5 aircraft carriers in the region since the beginning of the war in Iraq. This number has been reduced as the amount of American troops has become considerably less over the past year. This elevated sign of tension comes just one week after drills were implemented to practice shutting down the Strait of Hormuz. A little over 40% of the world’s oil is shipped through the Strait of Hormuz and then to the rest of the world. 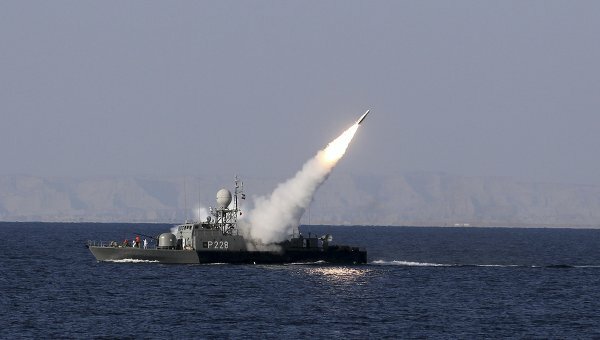 Although Iran has threatened to close the Strait of Hormuz, the US has vowed to protect any ships coming through the strait. 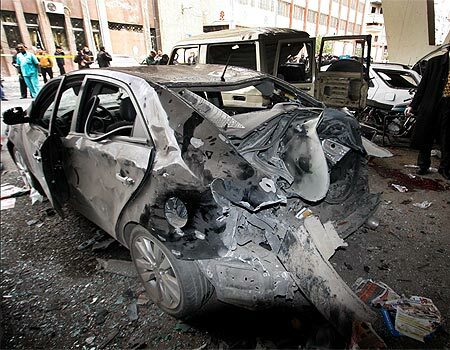 2011 has been a tumultuous year for tensions between Iran and the west. 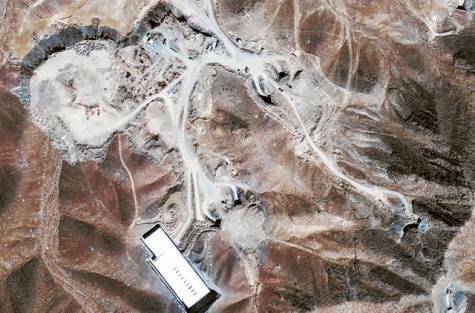 In January, the talk of Iran’s nuclear weapons program was stalled. 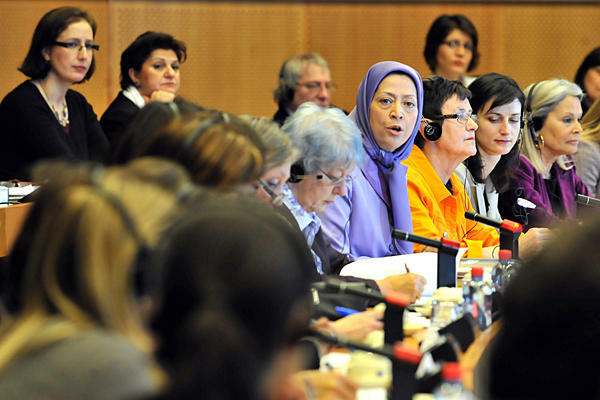 Britain, China, Russia, France and the US were forced to walk away after the Iranian delegation implemented preconditions that the UN drop sanctions concerning the Tehran nuclear program. 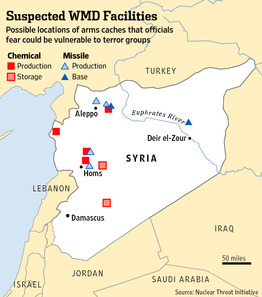 In February, protests broke out across the Mid East and in Northern Africa as “Arab Spring” hit very close to it’s home. 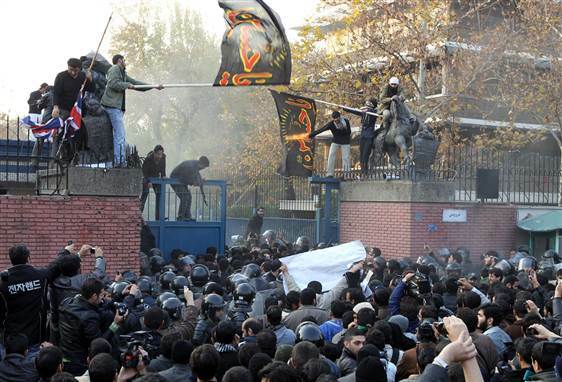 Thousands of protesters rallied in Tehran in support of the Tunisia and Egypt uprisings. 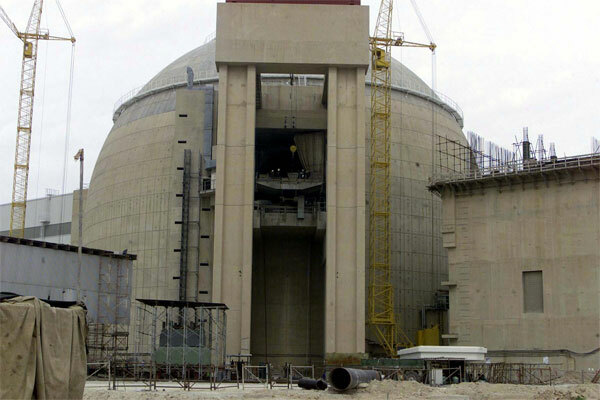 November was the month of nuclear activities when the International Atomic Energy Agency announced their assessment of Tehran’s nuclear program. 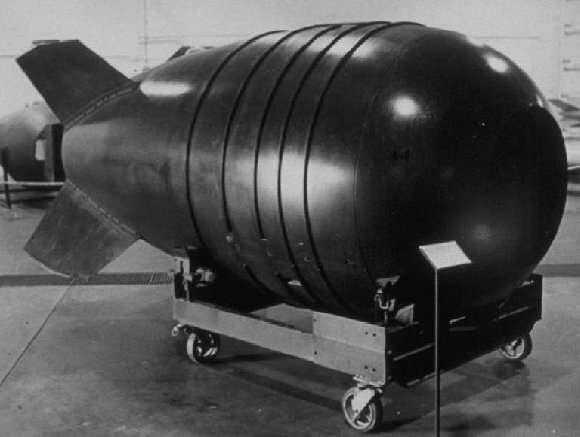 Director Yukiya Amano was quoted as saying “The information indicates that Iran has carried out activities relevant to the development of a nuclear explosive device,” Amano said. 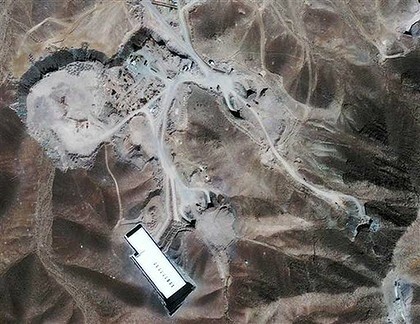 “It also indicates that, prior to the end of 2003, these activities took place under a structured program and that some activities may still be ongoing.” Iran still maintains that all of their nuclear activity is to support their country by a means of providing energy to their citizens. December 21 is known as Yalda Night for Iran, the longest night of the Iranian solar year. Yalda Night is a night with very special ceremonies. Families gather together on Yalda Night with elders until well after midnight. During Yalda Night dried fruits and winter fruits such as watermelon and pomegranate is feasted on to symbolize the sky’s red color. Iranians recite their favorite poems by Hafez, a highly respected Iranian poet. The Night Of Yalda literally means The Night Of Birth. This gives Iranians a good time to spend with friends, family, and other loved ones. Yalda is deeply rooted in Iranian history and is known to demonstrate the eagerness of Iran’s strong family ties. The tradition of Yalda Night dates back to ancient Persia thousands of years ago and is still celebrated. Yalda is primarily celebrated in the Northern hemisphere of the country on the eve of the Winter Solstice. Depending on the calendar year, Yalda Night can either be celebrated on Decement 20th or 21st every year. 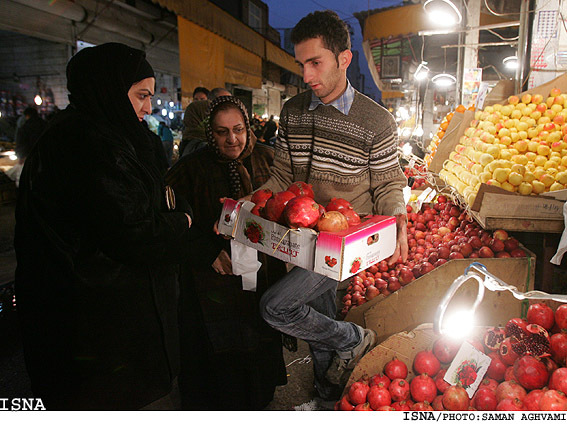 In 2008, Yalda Night was added to Iran’s List Of National Treasures. According to the Iranian mythology, Yalda night is the bringing of light and triump over darkness for the days to come. This celebration takes place on the darkest and longest night each year. Yalda Night’s traditions are intended to help protect people from any misfortune in the coming year. Iranian television and radio will offer special programming for Yalda Night. Many Iranians will be seen in mahali, the traditional clothing. Food is placed on the Korsi, a traditional table used for Yalda, so friends and family can eat. Although this is a highly celebrated tradition, some families will choose to simply make phone calls to their friends and family instead of getting together. As a parting gift, many families offer bags of dried fruits to family and friends. Mohammad Khatami, a former Iranian president, announced that the political situation in the country has not improved to a degree where reformists should be participating in the parliamentary elections. Ali Mohammad Gharibani, the head of the Iran’s reformist coordination council, issued a statement to the press saying that the completive nature of political interests are continuing to squeeze reformists out of the elections. He also stated that since “reformists have no possibility to advertise and inform the public while the competition is in control of all advertising venues.” Because of this, the council has not and will not endorse any candidates in the election. To take a step further, the council has even refused to compile a list. 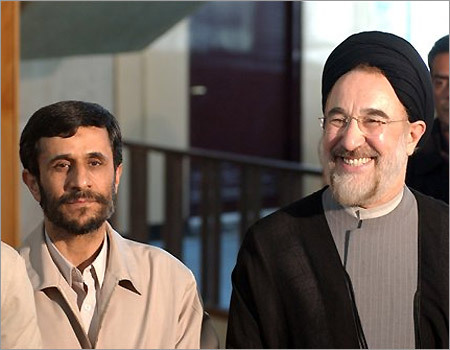 Khatami was sited in the saying that the decision of the council does not mean that they are promoting a boycott of the elections. Khatami added that reformists will be able to participate in the parliamentary elections if all political prisoners are released and if all of the political parties are given equal chance to engage in a free political activity. His last request was for all of the elections to be open and transparent. 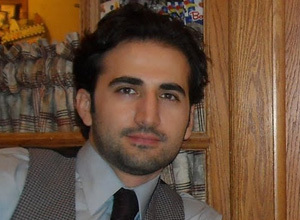 Since the presidential elections of 2009 when there were allegations of voter fraud, the establishment has accused reformists of playing a part with Iran’s foreign enemies. Because of this accusation, man y of the senior reformists have been sentenced to jail and other more long-term prison terms. MirHosein Mousavi and Mehdi Karroubi, former reformist candidates have been under house arrest since early February. According to the AP, Iran will not be returning a US drone that was captured by their armed forces, says a commander of the Revolutionary Guard. General Hossein Salami made remarks in a broadcast to state television that the US had violated Iran’s airspace by sending a US drone. He called this a “hostile act” and then warned the nation of a “bigger” response. He didn’t elaborate on what this biggest response could be. In a broadcast on Thursday, Iranian military officials were caught inspecting what seemed to be an RQ-170 sentinel drone. Iran has said that they detected the drone over Kashmar, a town in the eastern part of the country. 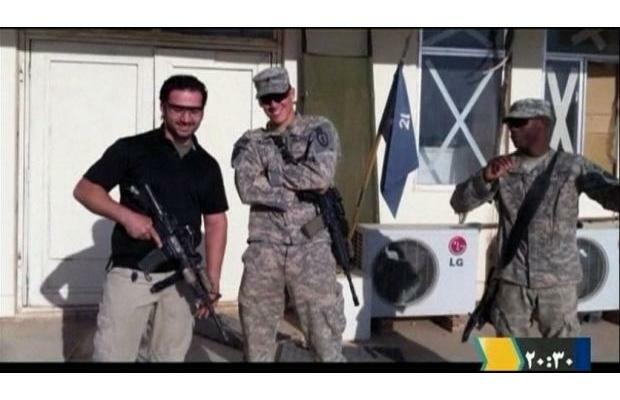 This is about 140 miles from the border of Afghanistan. The US has made a statement that it is their drone. 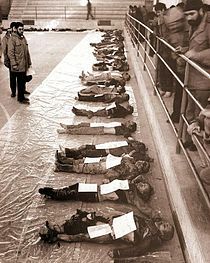 Salami went on to call the capturing of the drone a victory for Iranian people and a loss for the United States. The two countries are known to be in a technological and intelligence based battle. 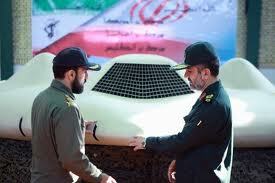 “Iran is among the few countries that possesses the most modern technology in the field of pilotless drones. 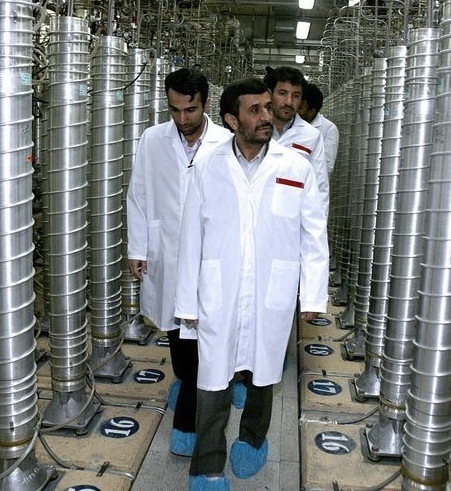 The technology gap between Iran and the U.S. is not much,” Salami also commented. 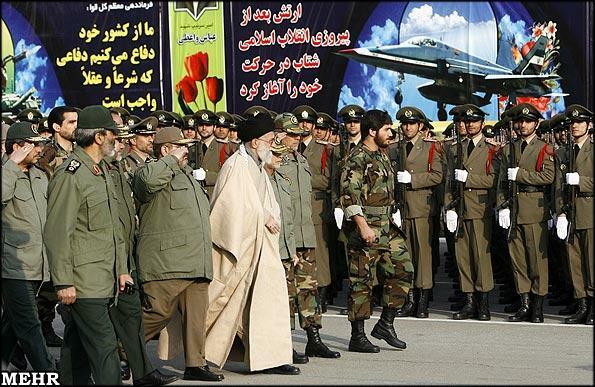 The Revolutionary Guard has claimed that it is responsible for bringing the drone down with an electric ambush. This caused the drone to come down without major damage tot eh unit. However, the US is claiming that Iran did not shoot the drone out of the sky or use a technology-based attack to bring it down. Salami himself did not go into how the drone was brought down. He said that an intelligence agency cannot reveal their methods.